We understand that these are adventures of a lifetime and they require a lot of forward planning. 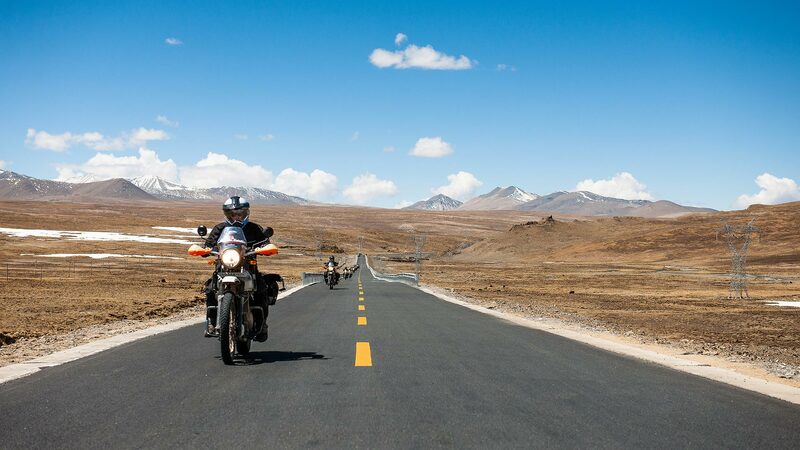 Because of this you are able to pay for your motorcycle tour by installments. You can pay any amount you want at anytime you like. You can use credit or debit card or bank transfer (EFT, Electronic Funds Transfer option on our payment gateway). All we ask is that you pay the mandatory $850.00USD deposit payment at the time of booking and ensure that you make your final payment 16 weeks before the start date of the tour. Just drop us an email to let us know that you have chosen the Pay By Installments option. JOIN OUR MAILING LIST AND YOU’LL HEAR ALL THE NEWS FIRST. As Featured and recommended by MCN. As Featured by Adventure Bike Rider. RODE TO EVEREST MAGAZINE FEATURE.